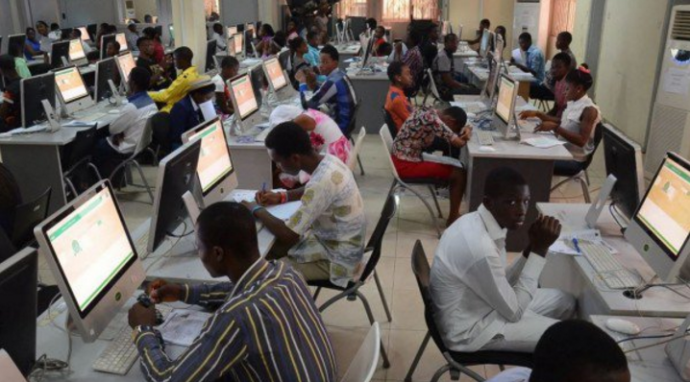 JAMB release UTME results – Royal Times of Nigeria. The Joint Admissions and Matriculation Board (JAMB), has released the results of the United Tertiary Matriculation Examination (UTME), conducted last Saturday. Registrar of the board, Prof. Ishaq Oloyede disclosed this while speaking during the monitoring of the ongoing UTME exams, along with the Minister of State for Education, Prof. Anthony Anwukah, in Abuja. Oloyede and Anwukah visited Digital Bridge Institute, Global Learning Institute, Sascon International School and the JAMB CBT Centre in Kogo, Bwari during the monitoring exercise.